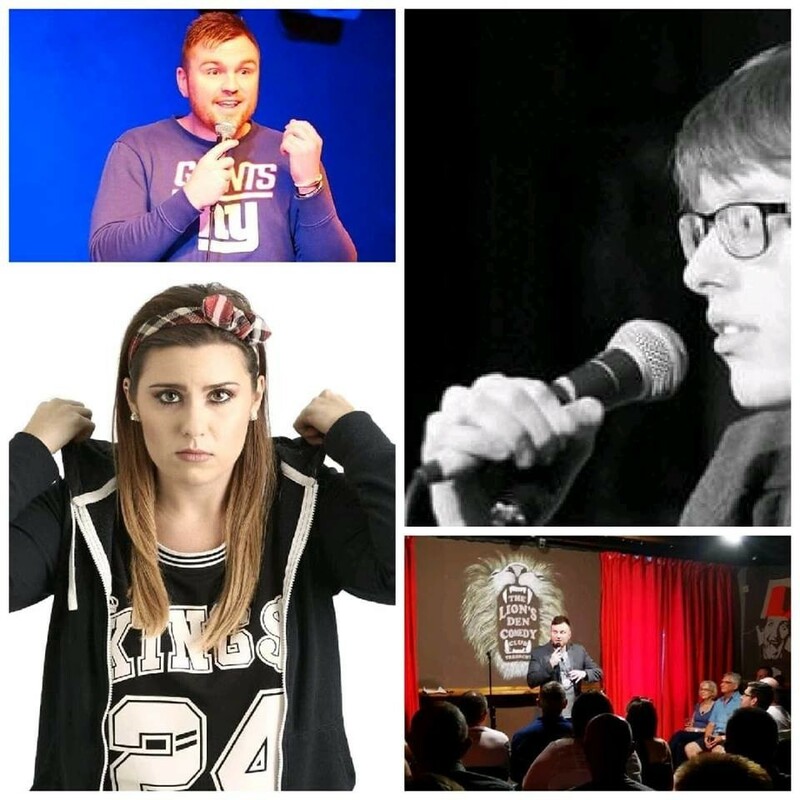 South Wales Valleys only comedy club. Bringing the best in UK stand up to your door step. Plus a live DJ after the comedy! Gentle reminder, ticket availability is not guaranteed on the day, unless you've reserved tickets in advance. Line up subject to change.